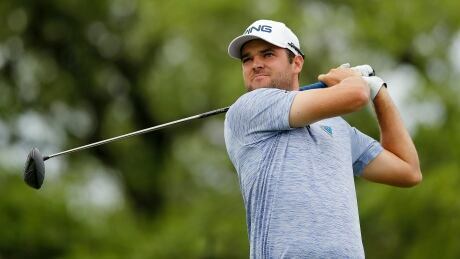 Corey Conners started hitting golf balls at the age of 2 and his father knew early that the future PGA Tour winner had talent. Jim Long is living the dream. The darts dream. 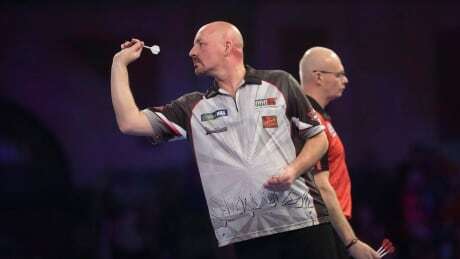 The 50-year-old GM worker from London, Ont., already has one win under his belt at the William Hill World Darts Championship in England. Tessa Virtue and Scott Moir, the most decorated figure skaters in Olympic history, held a parade and a concert Saturday as a way of saying 'thank you' to their fans and their hometown of Ilderton, Ont. for all their support. 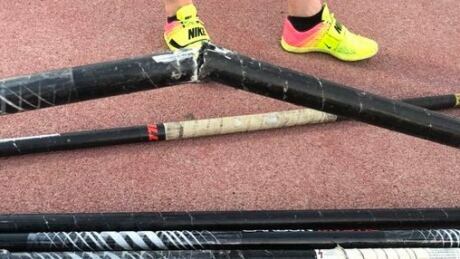 On Instagram and Twitter, Canadian pole vault star Alysha Newman said, "My heart is broken and so are all my poles thanks to @aircanada" alongside photos of broken pole-vaulting poles. 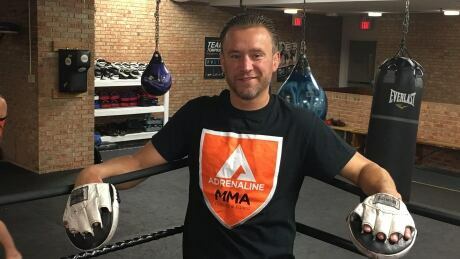 London's Mark Hominick thinks Conor McGregor will keep the first three rounds entertaining, but thinks Floyd Mayweather will ultimately take him down. 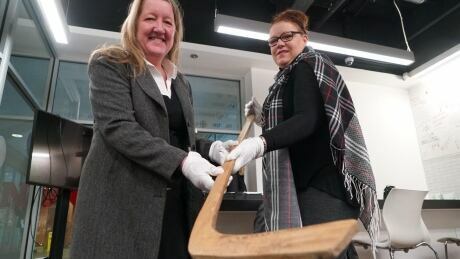 You are currently browsing the archives for the News/Canada/London category.